Are you ready to enhance your marriage? 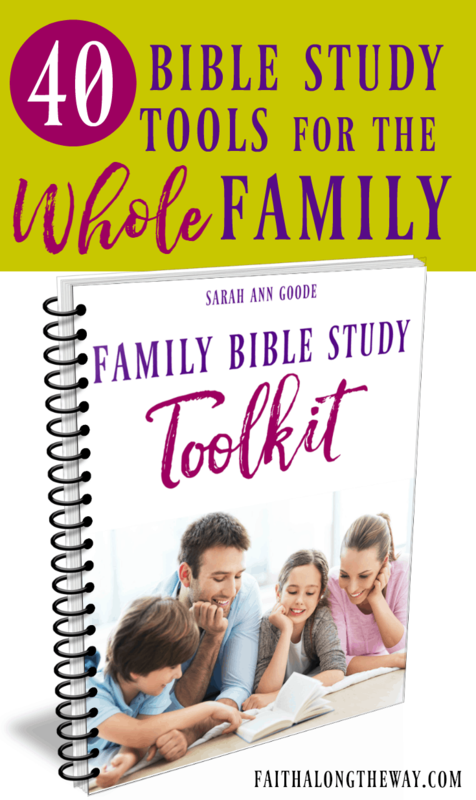 get practical tools to strengthen your marriage! 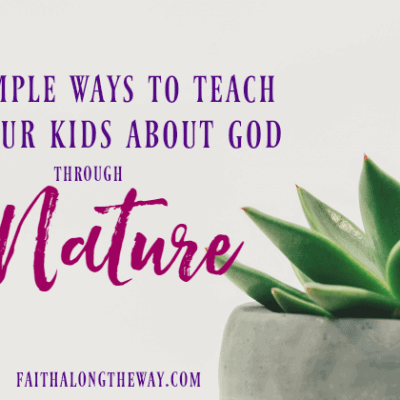 Join our faith & family newsletter to get instant access to the challenge printables and watch your relationship bloom! When I think back to 21 years ago on this very day, I can remember how stressed I was going back over all the details for the umpteenth time. I like to do things that way. I like to go over everything time and time again, but don’t we all when we are planning our wedding? I had the perfect day all planned. The perfect church. The perfect dress. The perfect music. The perfect cake. The perfect first dance song. The perfect man. I think we were married for about two weeks before I started wondering about that perfect man bit. After all, it isn’t too long after the ink is dry on the marriage contract before it becomes obvious to most people that they are married to someone who is less than perfect since, of course, he’s human. Guess what? You’re human, too. The fact that two innately selfish human beings are attempting to live together in harmony while embracing the peaks and valleys that come their way is quite an interesting phenomena indeed. Marriage is so very interesting. The last 21 years have told me that if we put the same attention and detail into being married that we did into getting married, the divorce rate would look a bit different. Over more than two decades, my husband and I have lost two babies, we’ve mourned the loss of close family members, we’ve weathered the storms of financial hardship, serious marital struggles, and had the future we’d so carefully worked toward for several years ripped from our grip in a heartbeat. At the current time we are deeply rooted in the trenches of raising a super-sized bunch of eight kids. And yes, we homeschool them as well. Did I mention that for seven out of the past 12 years my husband has also been in school while working full-time for most of it? Yes. Marriage can be quite a challenge, I’ve learned this firsthand. However, I’ve uncovered a secret. Even better. I’m sharing it with you. 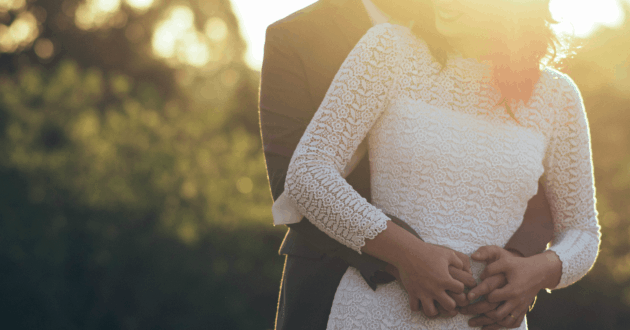 One of the major keys to succeeding in marriage is to keep your marriage hot, and the secret is in how to do that while living life at the same time. Things like communicating, being honest, and treating one another with respect among so many other vital things are important in marriage as well, but it is so very essential to keep things hot…and not to wait until the kids are all grown to make it a priority! You. Me. 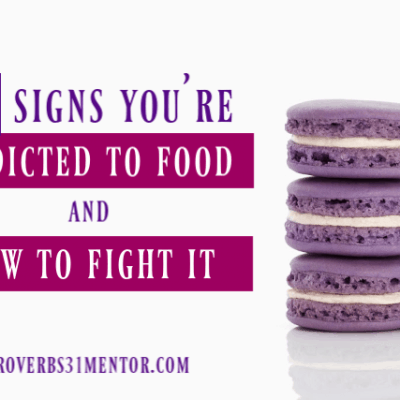 We all need to be certain we are keeping our marriages hot while in the trenches of raising kids, dealing with job loss, caring for aging parents, and everything else life demands of us on a daily basis. Here are the five best ways we’ve found to keep marriage hot in our 21 years of marriage. Don’t let taking care of yourself in your mind, body, and soul get pushed to the back burner. It really isn’t even so much about how you look as it is about how you carry yourself. You don’t look like you did back when you started dating? No worries, I don’t either, and I don’t know anyone else who does. There are things you can do to be healthy and to look nice on the outside, and the right amount of self care on the inside is important, too. Feed your soul, fill your spirit, and fill your mind. Take the way you look and feel seriously. Do what you can to look and feel your best. When you do you will feel beautiful, and he will see you as beautiful as well. My guess is that when you were dating you did things that were fun. So often we let the fun go. Fun doesn’t have to be expensive, and fun doesn’t really even mean that your kids can’t be part of the fun you have. In fact, having fun with your kids means you can channel your inner kid at heart without feeling like such an idiot. You can have tea parties, dance in the rain, and scream your fool head off in a haunted house. The key is to do these kinds of things together. Have fun together. I will never forget the one year we celebrated our anniversary by chasing our five kids around with puke buckets and cleaning it up when they missed. In theory it wasn’t that much fun at all, but we couldn’t help but get caught up in the hilarity that became our evening even though we had a completely different night planned. We laughed. Most likely it was to keep from crying, but we laughed anyway. Let’s face it, life really stinks at times, but when you are there to weather the storms, to lift each other up in prayer, and to even cry together at times it really does make your marriage hotter. It’s all in how you look at it. Choosing to embrace the good, the bad, and the ugly takes intimacy to a whole new level, and it’s a pretty hot one. I’m guessing you knew this was coming and I apologize for being predictable, but being predictable trumps being creative when the information is that important. And, it is in this case. Have a regular date night and dating one another like you did before you were married is such an easy way to keep things spicy in a marriage. I’ve written about some secrets that can help you make date night a priority, and I am even the queen of cheap and free date nights so if date night is a struggle for you be sure to check those out. The key is to date one another. In doing so you are communicating that the other person and your marriage are important. What could be hotter? This one might surprise you, but hear me out. In being married 21 years, I have never been more attracted to my husband than I’ve been when he shares his heart with me. When he tells me of his struggles, when he speaks of his insecurities and his vulnerabilities with me, and when he isn’t afraid to show his emotions, he has never been hotter. The key is to be a safe place for him to share his heart and to let him know you’d like to be there for him without judging him, without criticizing him, and without showing him how he can solve whatever his problem is super easily (not that I would know anything about that or anything). Let him know that you are there for him and don’t shy away from sharing your heart and soul with him either. Being open and honest is perhaps the best way to keep a marriage hot. 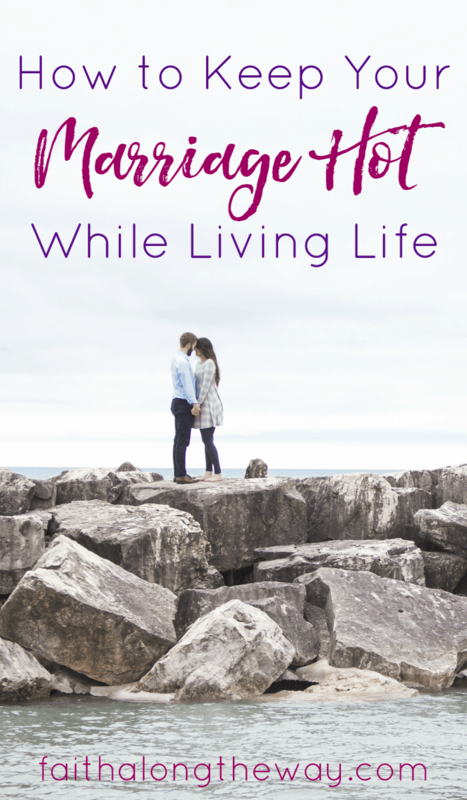 I’m sure I’m not the only one who walked into marriage thinking it would be interesting, fun, and even hot all the time with minimal to no effort, but we don’t have to settle with a lukewarm marriage when life threatens to get in the way. Step it up. Take the reigns. Be intentional in keeping your marriage hot even in the midst of the mundane realities of life. 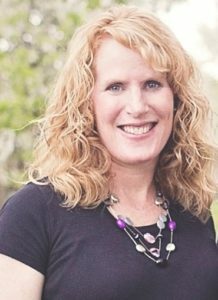 Jennifer Roskamp is a busy, homeschooling mom of eight including teenagers and infants with everything in-between. She’s also a wife to her husband and best friend of over 21 years. When she’s not juggling all these plates you c an find her writing about all things parenting, saving money, and living with purpose over at TheIntentionalMom.com. 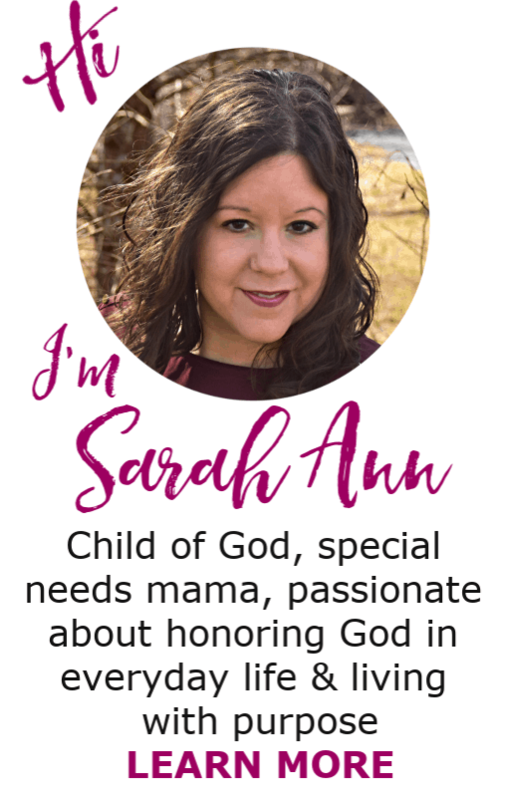 You can also follow her on Facebook, Pinterest, Instagram, and Twitter. Ooooh… spicy topic today 😉 Love these tips, especially the first one. It’s hard to do what’s best for our marriage relationship when we’re not taking care of ourselves and don’t feel good in general! Ha! Yes! So spicy! 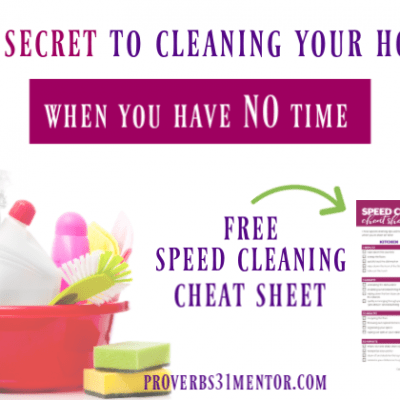 I have been at a place where I don’t feel well before and that is certainly tough on a marriage!